Vassula Ryden and the True Life in God Associations are delighted to be able to announce our next Pilgrimage to Italy, one of the great artistic and spiritual centres of the world. 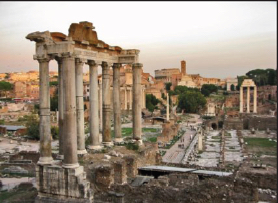 We shall be spending 7 nights in Rome, the Eternal City, which has had a lasting appeal throughout the centuries and from where we shall be visiting different parts of Italy. Our programme will include a visit to Pompeii, the city that was buried under 20 feet of ash following the eruption of the nearby volcano, Mount Vesuvius, in 79A.D. There we shall visit the Basilica of the Beata Vergine del Santo Rosario. 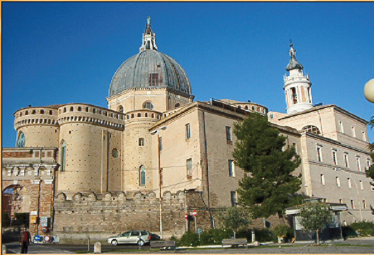 On another day our pilgrimage will take us to Loreto, a hilltown in the Italian province of Ancona, mostly known for the Basilica della Santa Casa, which is, according to tradition, the house in which our Virgin Mary lived. For our third day outside Rome we shall visit beautiful Assisi, as we did in 2011, the birthplace of St. Francis and a UNESCO world heritage site. 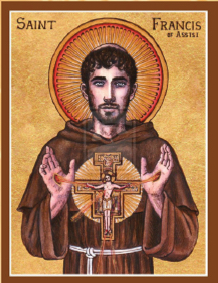 We shall visit the upper Basilica of Saint Francis which houses the frescoes of Giotto depicting the life of Saint Francis and the lower Basilica with the sepulchre of the Saint. We shall also visit the Basilica of Santa Maria degli Angeli, containing the little chapel, called la Porziuncola, in which Jesus told St. Francis to rebuild His Church. Places certainly not to be missed! During our time in Rome we shall visit some of the key sites to include Scala Santa, Santa Maria Maggiore, and St. Peter’s Basilica. We look forward to welcoming you on the 2015 Pilgrimage, to pray in unity and share memorable events. 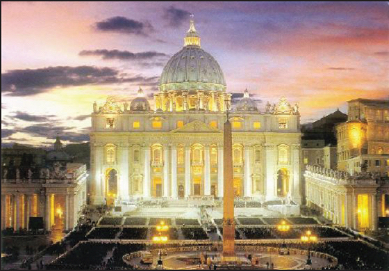 Our Programme will commence in Rome, with pilgrims arriving on Saturday, October 10th. Pilgrims will depart for their respective countries on Saturday, October 17th. Arrivals and departures will be via the airport of Fiumicino or Ciampino.